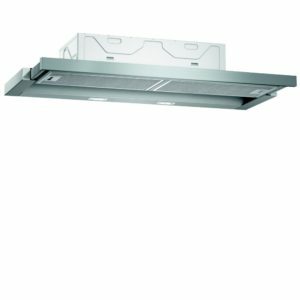 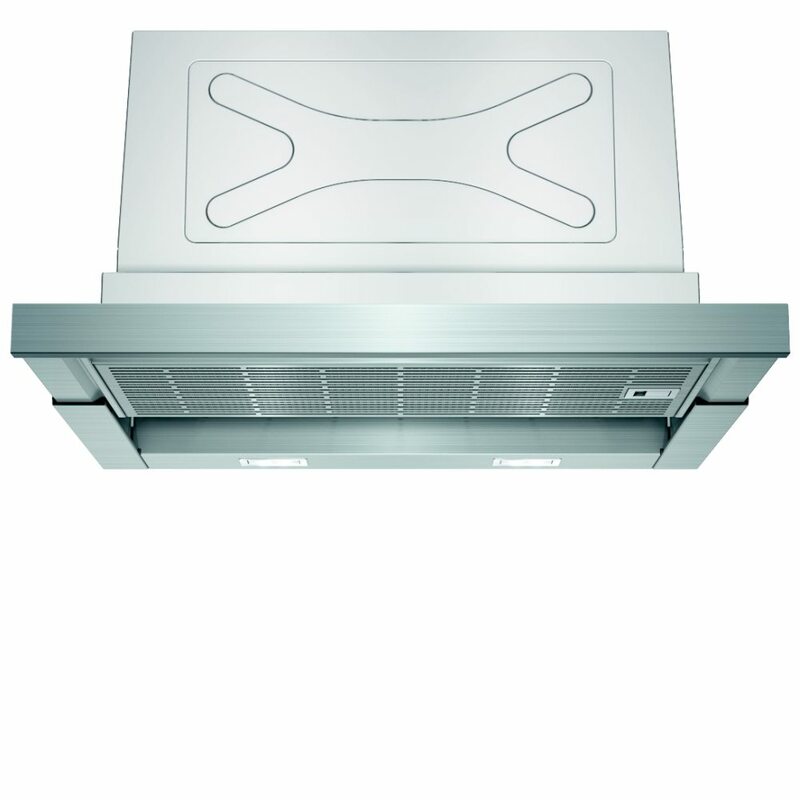 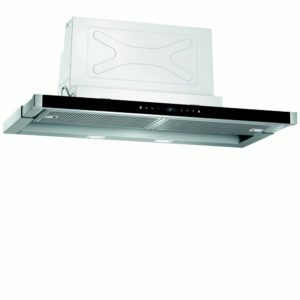 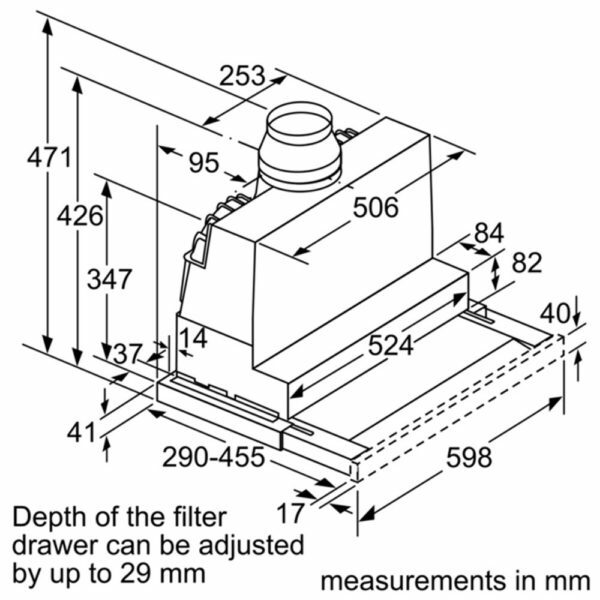 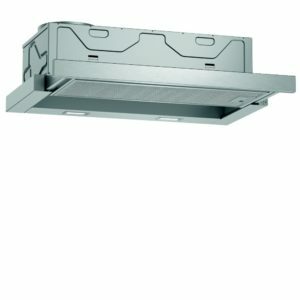 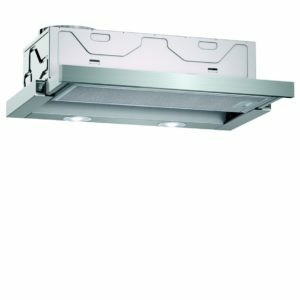 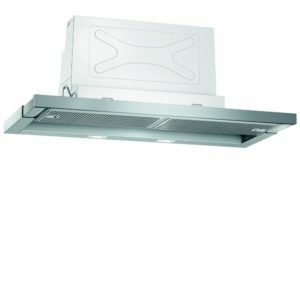 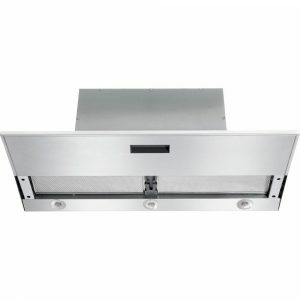 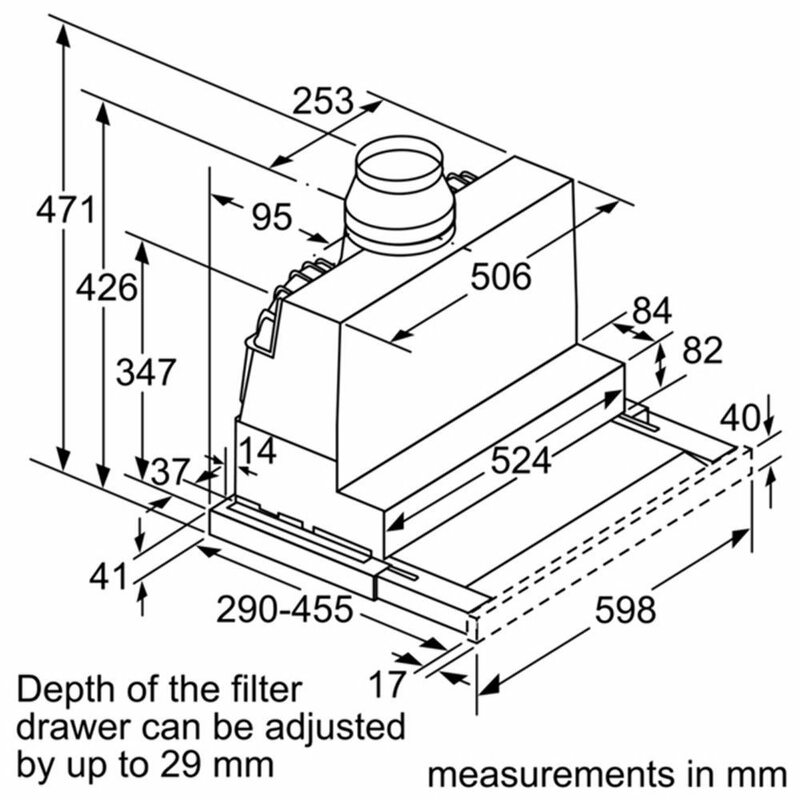 Ideal for modern or smaller kitchens, the Siemens LI67SA560B 60cm telescopic hood offers great performance. 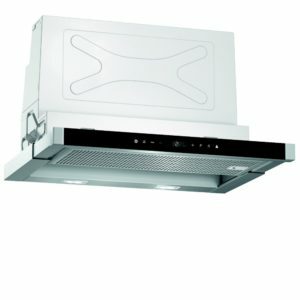 Boasting 3 speed settings with 2 intensive modes and a maximum extraction rate of 700m³ per hour you can concentrate on cooking while the hood draws out all the steam and odour you don’t need. 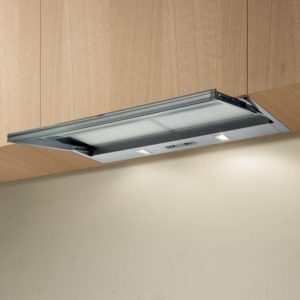 Finished in stainless steel it will complement any kitchen decor.